Home of the Minnesota Twins - Target Field, is a LEED Gold-Certified Building Located Downtown Minneapolis. Green design elements included water use reduction, recycling, high-efficiency lighting, and use of local materials. 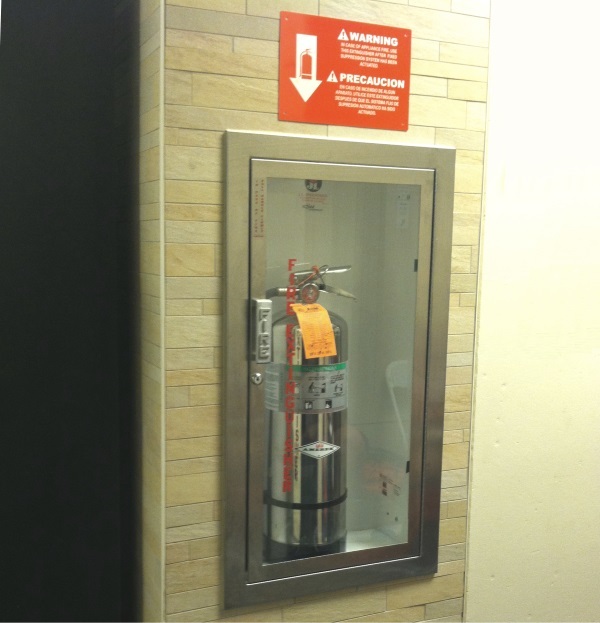 JL fire extinguisher cabinets were selected for this project in long-lasting stainless steel which contains at least 44% post-consumer and 16% pre-consumer recycled content and were manufactured within 15 miles of the project. 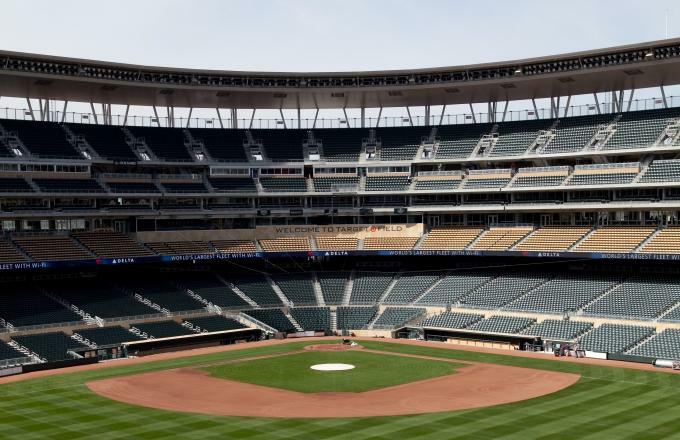 (See Photo 2 at left) In April of 2017, Target field announced that it is the first sports facility to achieve LEED Gold certification and the only sports venue in the world to earn three different levels of LEED certification. Call us to find out which products qualify for LEED credits.